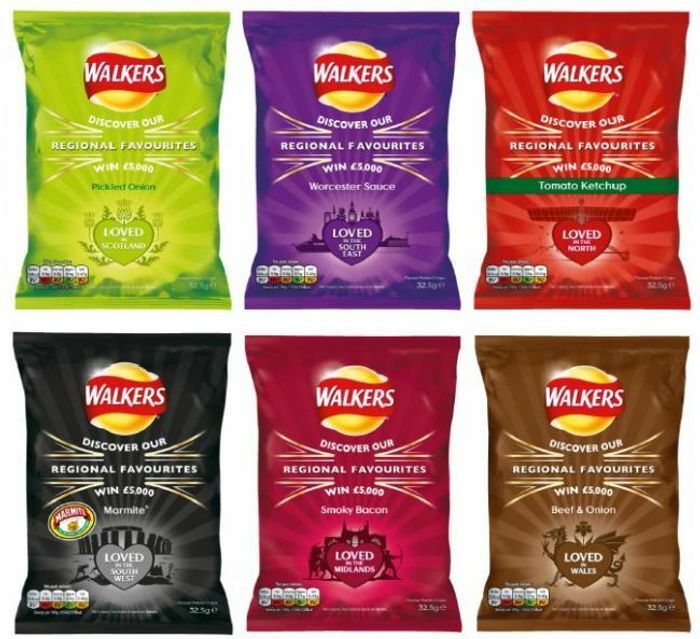 On page 3 of the Wednesday 5th September edition of the Metro newspaper there is a free voucher for a 32.5g pack of Walkers Regional Favourites crisps to be used in Co-op Food stores. Thanks for sharing, I’ll be sure to pick up a copy! Ooooh how generous! I love Walkers crisps. Ready Salted & Cheese & Onion are the best! Very nicely spotted! Thank you very much for sharing!